Join them every week this summer for a FREE evening of fun under the sun! 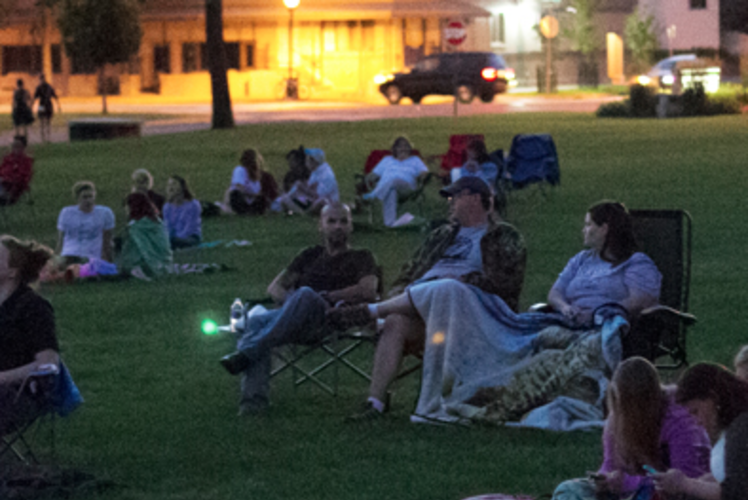 Each week will have a special theme in conjunction with the film, but enjoy the following ever week: Free music, fun and crazy activities and yard games before the movie including Jumbo Jenga, Giant Connect 4, Ginormous Croquet, Super Disc Slam, Jumbo Checkers, Oversized Kerplunk and everyone's favorite . . . Twister! Free popcorn and beverages, plus food vendors with some of your local favorites available for purchase including authentic Mexican-style street food from Gordo's Food Truck. Meet Blu, UW-Eau Claire's mascot, and get some free goodies or learn about Summer Campus and other fun campus events such as the Artist Series + The Forum. Visit the L.E. Phillips Memorial Library giveaway table and learn more about their summer reading program. B.Y.O. blanket or chair and take advantage of the free parking in the Haas Fine Arts Center and Water Street parking lots.